Distance is of course entirely relative; Australia is quite a long way away, and it seems to take ages to get to Cornwall (personally I think it gets further away each year), while the walk down to Nels has always been a killer. 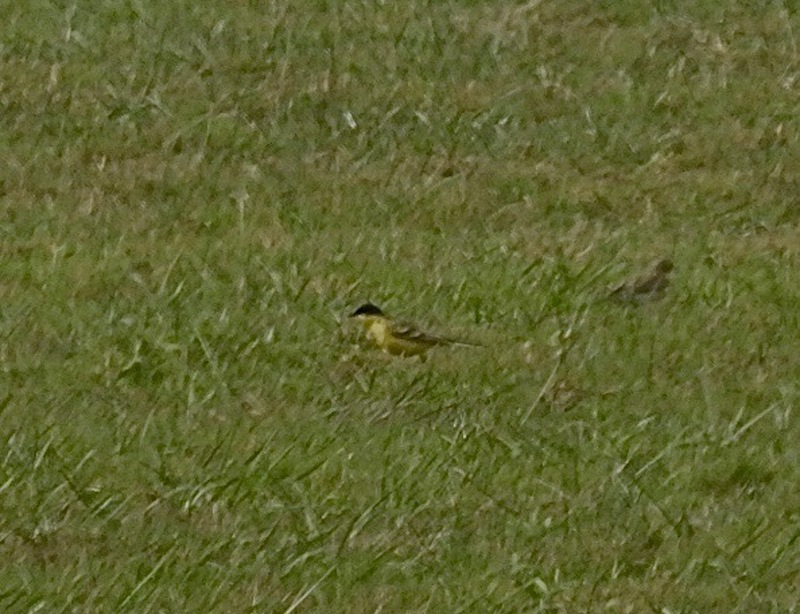 But this morning I encountered genuine interplanetary distance, after picking up Neill, Tony Owen and Skipper Rothwell and whizzing up the M6 to Leighton Moss for the Black Headed Wagtail. The bird was “showing” as soon as I pulled up by the Eric Morecambe Hide car park at about 8am – but it was miles away as we ‘scoped it. 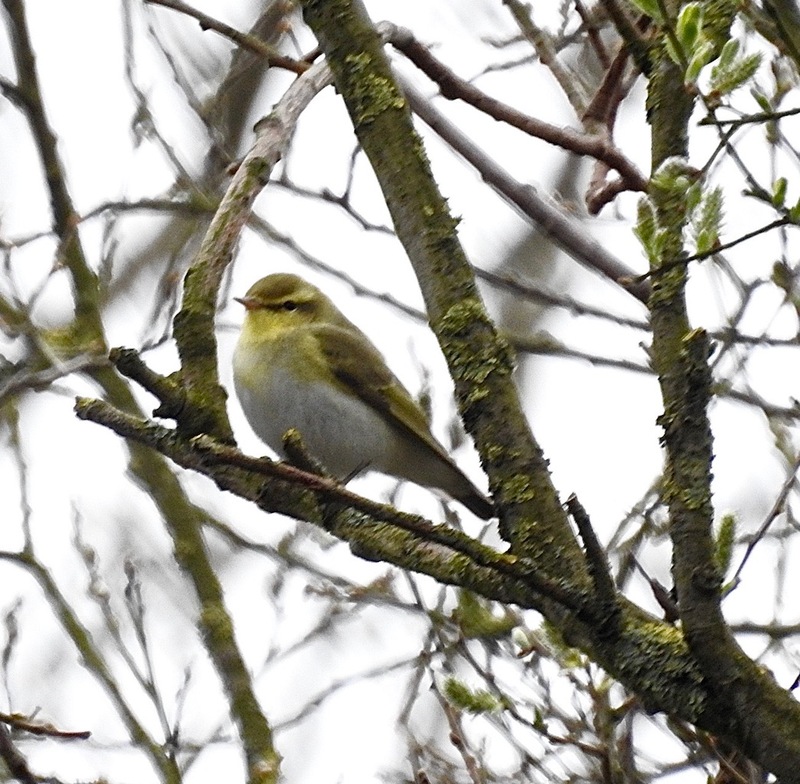 The situation was made worse by the fact that the bird looked absolutely stonking through the ‘scope – jet black head, canary yellow throat and underparts and lovely olivey uppers. It was raw cold and the Cetti’s Warblers were laughing at us from the ditches as we tried everything from prayer to ESP to get it to fly closer, but to no avail. I’ve seen one on muckheaps in Israel back when, but I wanted better views than this. Once the chill had us shaking uncontrollably and we’d filled 20 SIM cards with blurry pics of vast savannahs of spring grass with the occasional yellow dot (using dozing Mallards a mile away as a focus point was okay – assuming you were on the right dozing Mallards), we decided enough was enough. 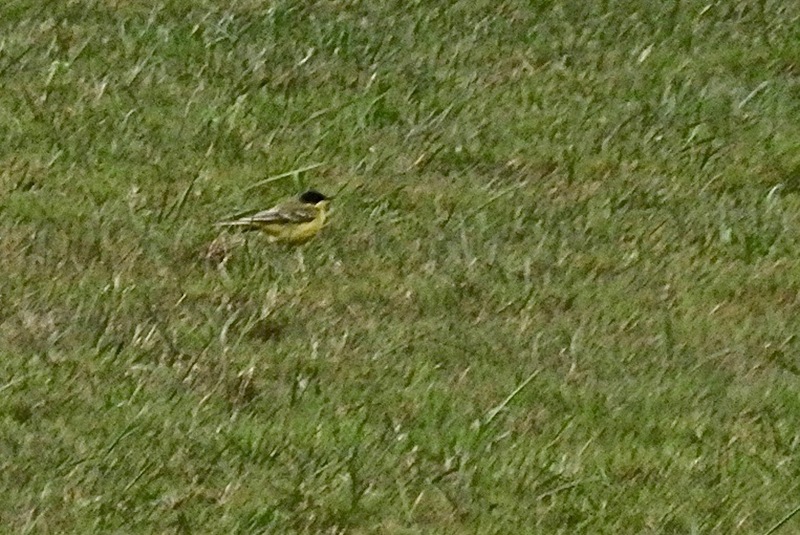 We drove round to the railway crossing – luckily the pipits and wagtails in the field were getting flighty and the Black Headed Wagtail dropped in pretty close, affording us gorgeous ‘scope views as it scampered about, but it was way beyond my photographic abilities as these images ably attest. 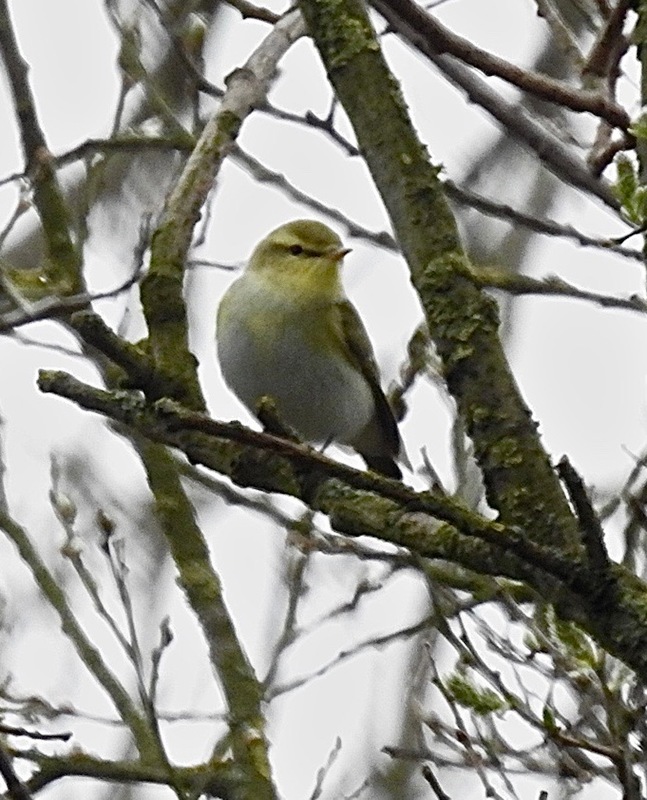 After the close encounter of the extreme range kind, we motored back south, calling in for a brief but delightful audience with the Wood Warbler that was found by Andy Pryce this morning at Marshside. 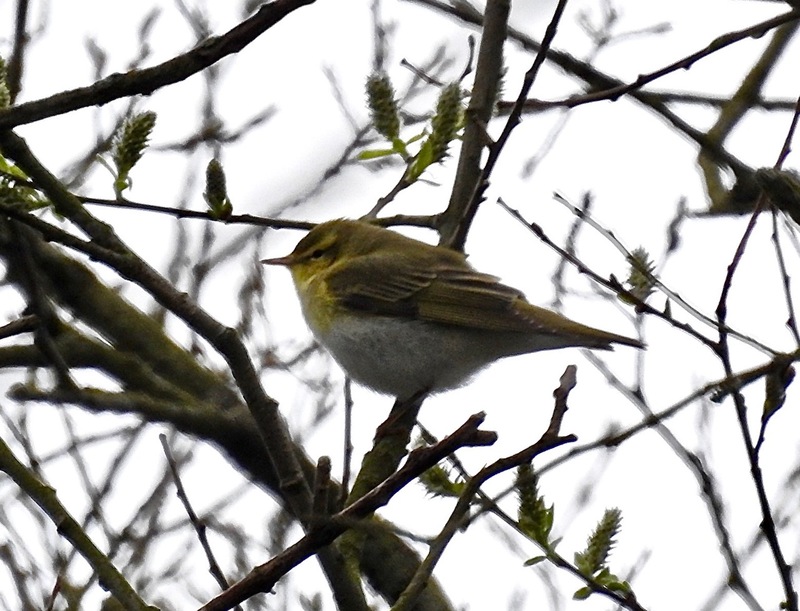 Small parties of Siskins were moving overhead and Blackcaps, Willow Warblers and Chiffchaffs were doing the business as we watched the sherbet-throated stunner as it zipped about the mercifully bare branches. They are usually a lot harder to watch than this, melting into the green leaves of spring that are so late unfurling this year. Biggest whitest undercrackers of any of our warblers. It only trilled the once while we were there, but it was a class act all the same. 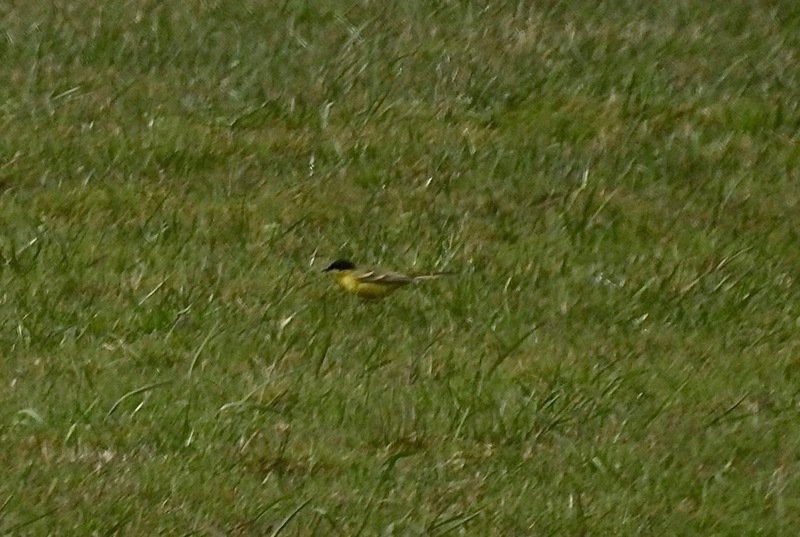 Whilst doing the April WEBS count this morning Ainsdale-Birkdale sector, a nice male Yellow Wagtail fed on the beach with c70 White Wags. A Grey Partidge flushed off the green beach near Taggs Island and over the alder belt was my first in the Birkdale dunes area for many years. 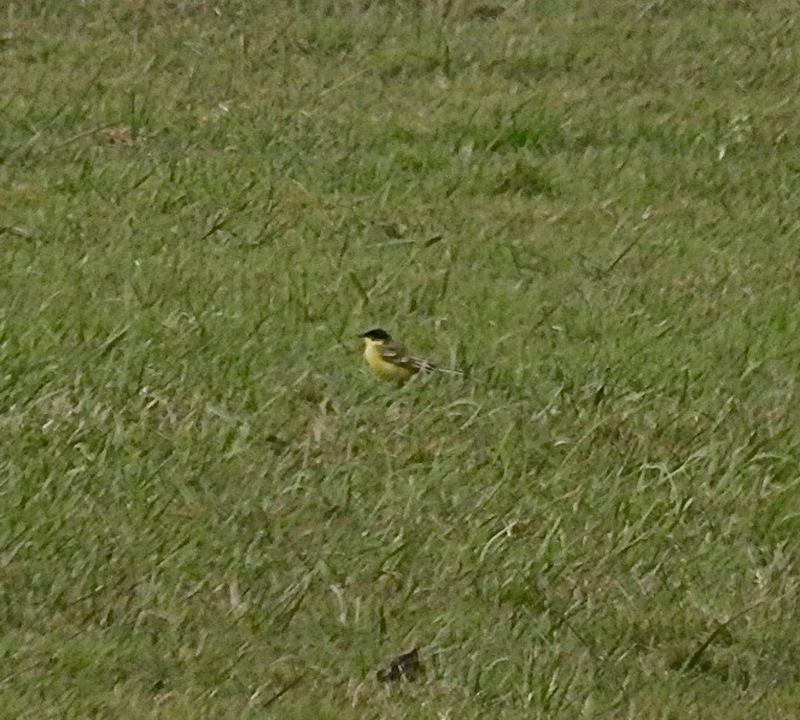 2 Wheatears and a Stonechat also, but no hirundines at all. The sea was very quiet, the Scoter appear to have departed; 2 Great Crested Grebe, a super distant Red Throated Diver and 3 Common Scoter were all. Wader numbers were okay but not huge and it was nice to see a few begginning to get breeding plumage. The future is looking brighter for a host of rare wildlife on RSPB Warton Crag nature reserve near Carnforth, thanks to the generous support of the Lancashire Environmental Fund and Arnside & Silverdale Area of Outstanding Natural Beauty (AONB) Grants Fund, and with assistance from Morecambe Bay Partnership. Restoration work will be carried out over three years to try to save two very rare species of butterfly – the high brown fritillary and pearl-bordered fritillary – from the brink of extinction. Warton Crag was historically quite an open site with very little tree coverage. At its peak almost thirty years ago it was home to an incredible abundance of rare and specialised species but these have declined in number as the site has become more overgrown. Many of the butterflies found there are now at risk of extinction not only at the site but across the whole of the UK. 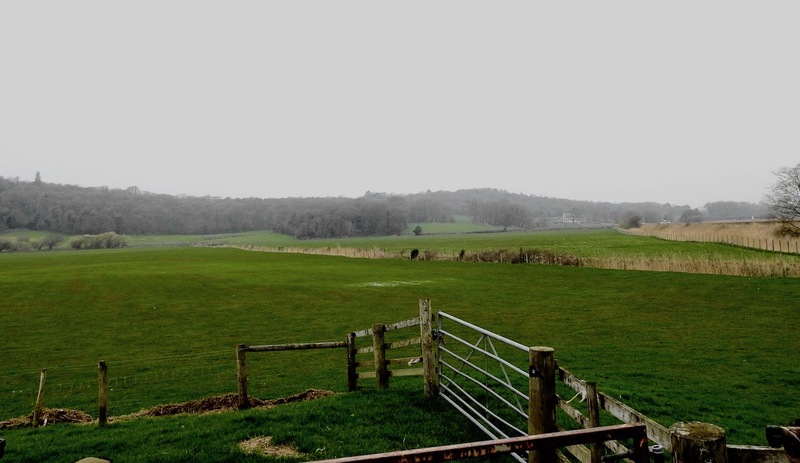 The RSPB developed a plan to restore the key habitats on the site and now, thanks to Lancashire Environmental Fund, the initial stage of work has been completed. Most of the work carried out over this three year project will be coppicing, a traditional woodland management practice where trees are cut down and allowed to re-grow. This benefits a range of wildlife but especially the rare and declining fritillary butterflies. As the trees re-grow these areas can be fantastic places for birds including a host of warblers that will migrate all the way from Africa to breed here. Some permanent open areas will be created on or near the limestone pavement and crags. This is hoped to benefit specialist plants as well as the beautiful metallic green Cistus Forester moth, which occurs nowhere else in Lancashire.